What it is: A mascara promising a smudge-proof, non-flaking and long-wearing formula that give lashes a boost of conditioning and a punch of extra volume. This product is free of synthetic ingredients and parabens, is made from high-grade minerals and is also cruelty free (love it!). Beauty bonus: This mascara goes on butter smooth and lives up to its claims of no smudging or flaking. Beauty bummer: If you're looking for over-the-top spidery lashes, this product delivers lengthening but in a natural, non-clumpy way. 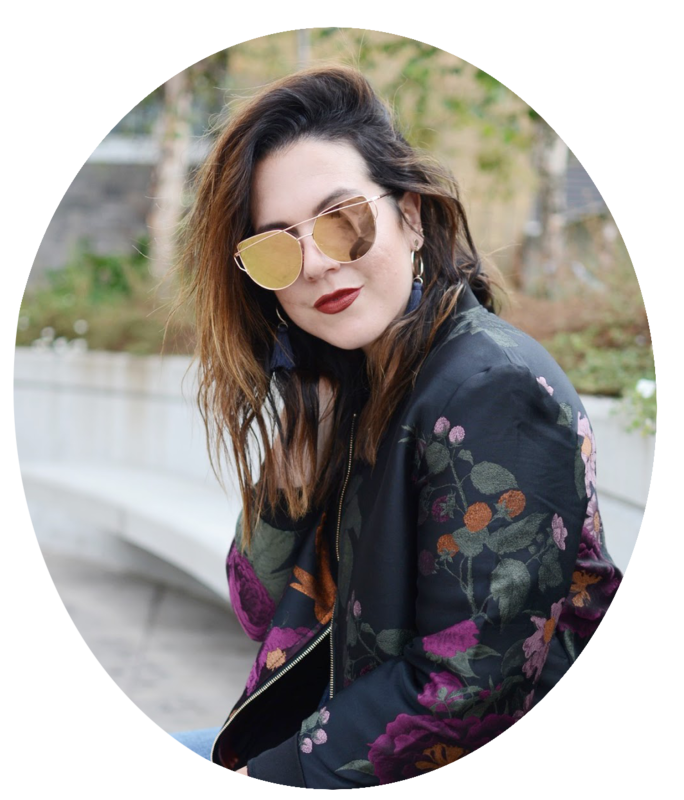 Overall: For a mineral cosmetic, which tend to have a slightly different consistency than their non-mineral counterparts, this product is impressive. 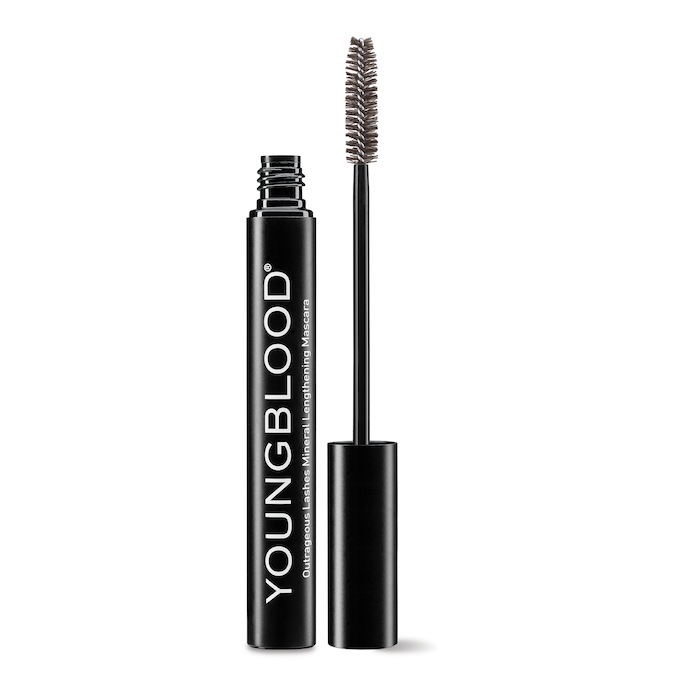 We loved that Youngblood Outrageous Lashes is free of chemicals and yet fills the requirements of our beauty needs. At the end of the day, lashes looked defined and the mascara came off easily with soap and water.